Evangelical and government leaders met in Oslo this week for a frank discussion of issues regarding corruption, bribery and transparency in Christian ministry, with a special focus on international development aid. 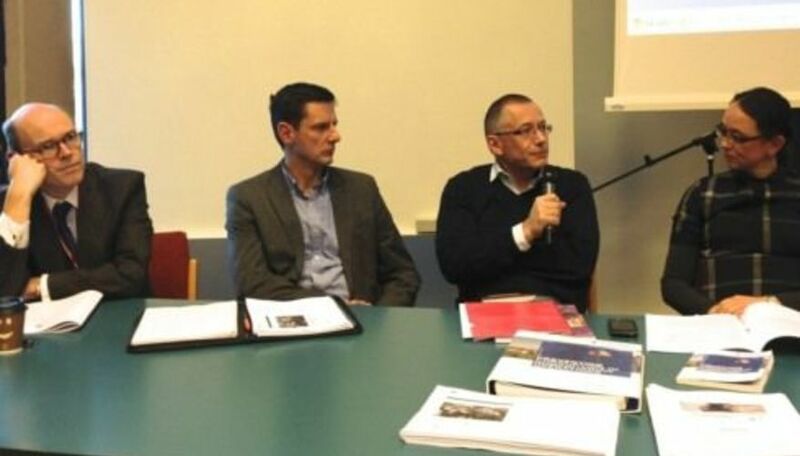 NORME (Norwegian Council on Missions and Evangelism) hosted the Missiological Forum at the Norwegian Faculty of Theology (Menighetsfakultetet), gathering some 40 leaders of evangelical denominations, missions organizations and leadership traning institutions. 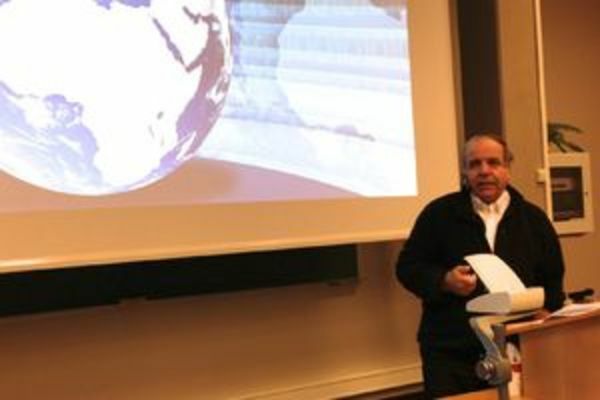 Joel Edwards of the Exposed2013 initiative presented a paper on «Corruption - A Biblical Reason to Respond», with a response from Stephen Reid, Lecturer at the Hauge School of Management. Gro Skaaren-Fystro of Transparency International made a presentation on «What are the risk zones?», with a response from Jørn Lemvik of Digni. 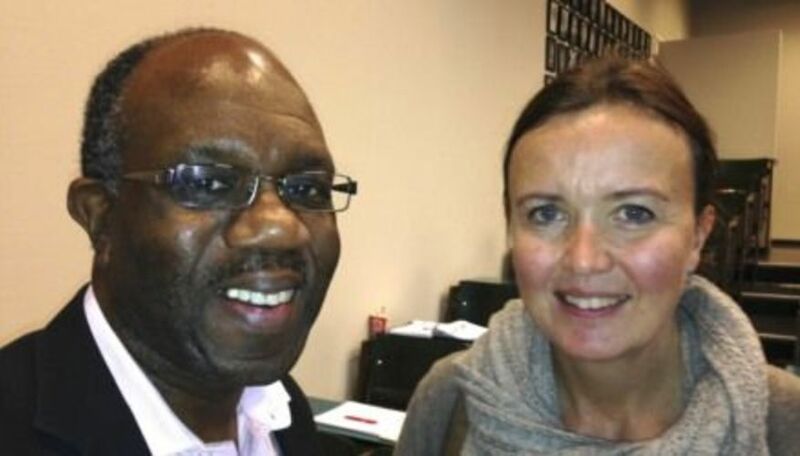 Aud Karin Hovi (Digni) and Sigmund Evensen (Wycliffe Bible Translators) presented a «Grassroots course on anti-corruption» - Good governance), which is widely used around the world. Finally, media researcher Helge Kjøllesdal led a debate on «Prevention and Repair: Lighthouse or Glasshouse?» where the contributors were Mark Bechmann-Hansen of the Strømme Foundation, Arne Sannes Bjørnstad of the Control Unit of the Norwegian Foreign Ministry, Aud Karin Hovi of Digni, and Eivind Aalborg of Norwegian Church Aid.